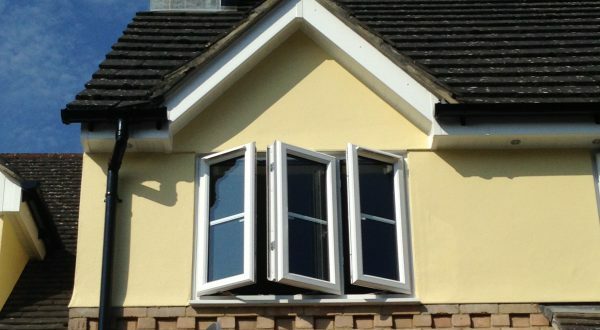 Asset Home Improvements Ltd is an Essex based installer of a wide range of Home Improvement products. Although based in Essex we cover a large area of South East England and East Anglia including London and also the Home Counties. Our Company was formed from a small select group of workers originally employed by a well known South Woodham Ferrers Company. We are proud of the quality of the work we carry out and have in excess of 80 years experience in our respective trades. What ever your project we offer an affordable solution. If required we can offer a “one shop” option, including preparing and submitting, obtaining any planning and building regulation approvals and through to the finished project. 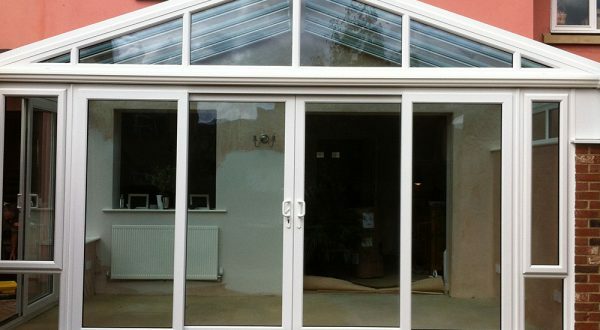 Asset Home Improvements is proud to offer a complete range of commercial quality windows, doors and shopfronts to transform your business frontage. 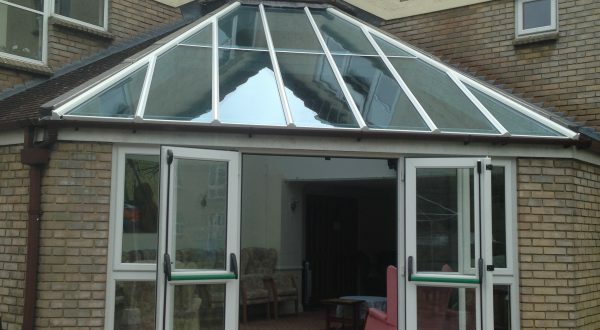 We can supply and install PVCu, aluminium and timber conservatories to a design to suit your home and budget, double glazed to ensure maximum energy efficiency. 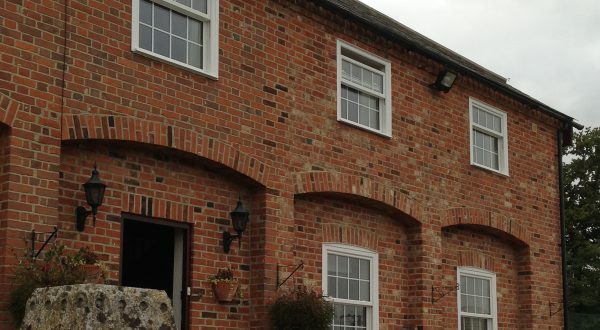 Asset Home Improvements can provide and install a wide range of quality doors and windows, whatever period your property or style you wish to implement. Please contact us for a FREE consultation and quotation. The windows in this old barn needed revamping to ensure they were energy-efficient and kept the weather out, while keeping the character of the building. 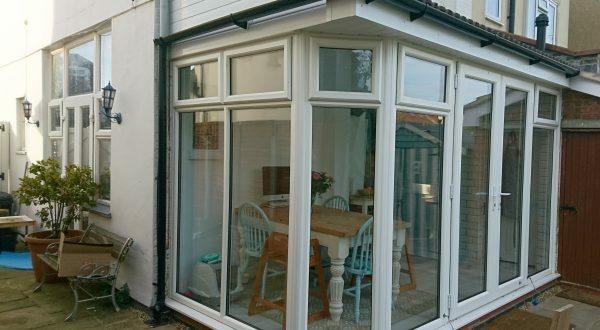 This client wanted us to remove an old, outdated conservatory structure with a new one to make it a family diner as an extension to the kitchen space. 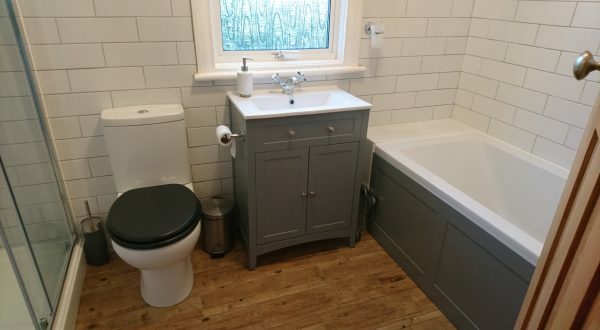 Asset Home Improvements modernised and re-configured this bathroom. The client wanted a large shower and a bath, alongside the sink and toilet.